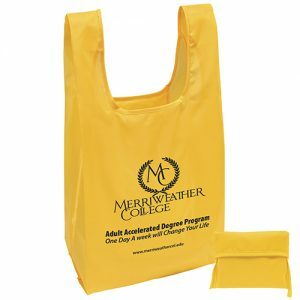 Little Thunder Reusable Grocery Bags – The original grocery totes – often imitated, never matched. 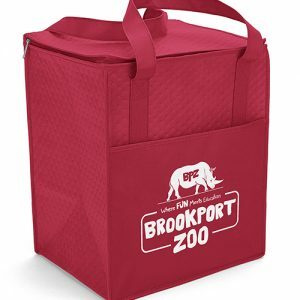 Our Thunder Totes offer unsurpassed quality, durability, and flexibility. 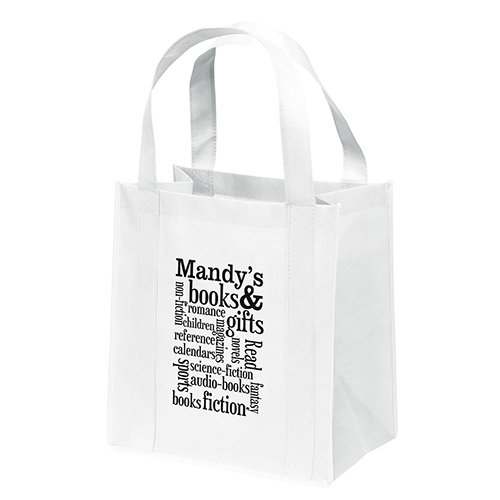 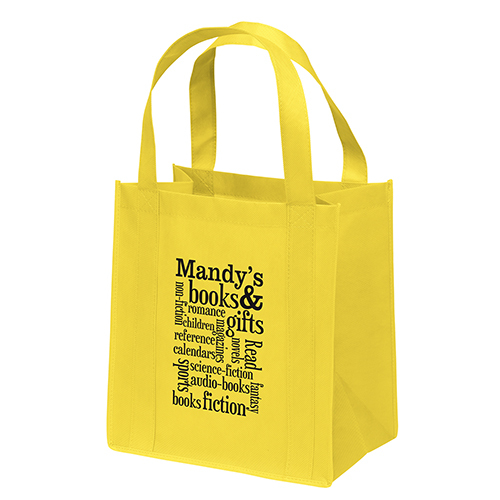 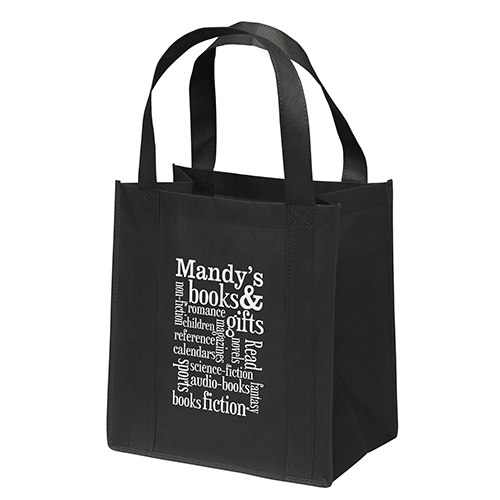 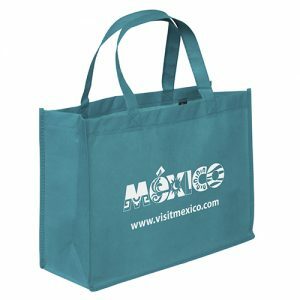 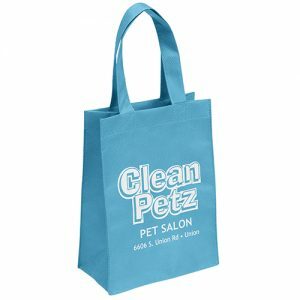 This 100 GSM premium non-woven polypropylene tote features dual reinforced 20″ handles and plastic bottom insert.